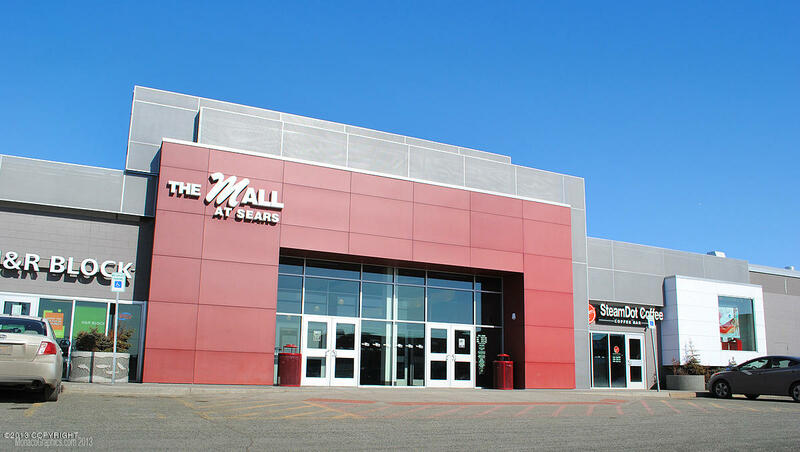 Anchorage Shopping Center (aka Sears Mall), is Anchorage’s most popular shopping mall and provides excellent retail opportunities. ASC is conveniently adjacent to three of Anchorage’s busiest intersections. Unit 100 is 39,894 sf and is $2.00 per sf. Currently occupied. Do not disturb tenant. Please call listing agent for additional information.